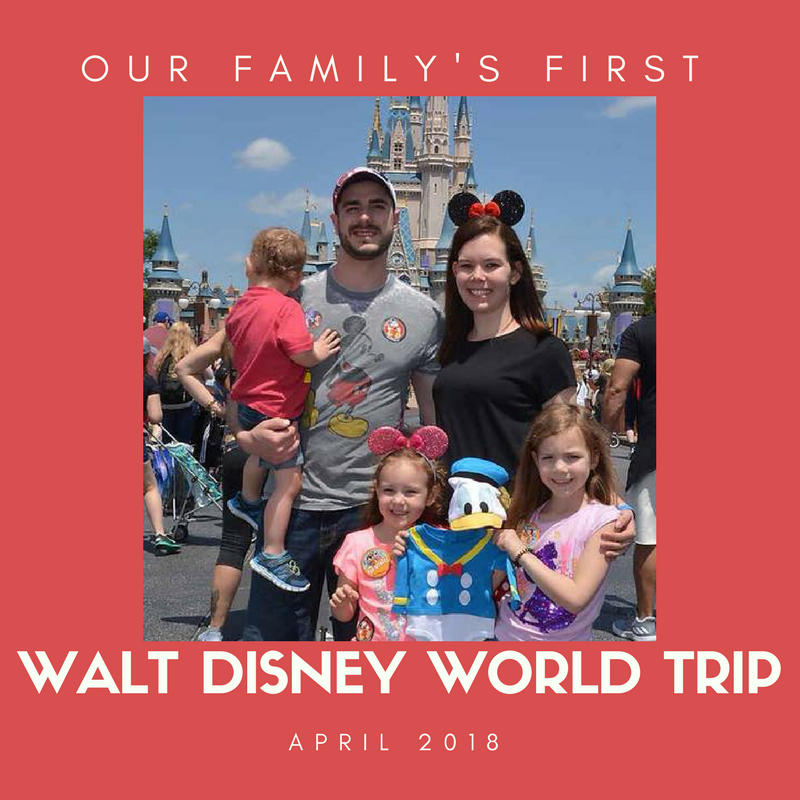 We went to Walt Disney World this month and it was such a magical experience for our family! 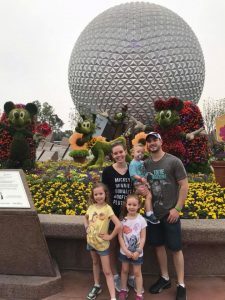 My husband and I had only been to Disney World when we were in high school for a choir and orchestra trip. Let me just say- it’s so different when you plan it all out yourself verses following directions on where to be and when from a teacher. It’s also so much more magical when you can experience it through your children’s eyes. We decided in December that we were going to finally make our dreams come true and plan a family vacation. I had wanted to plan a Disney trip for years but it was never the right time for us. Now we know there is no “right time,” just like having a baby! You just gotta plan it and go. 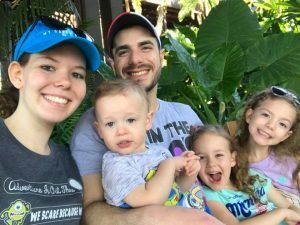 After talking to some of our friends that had gone a few times, joining some Disney planning Facebook groups, and reading some other blog posts; we decided that 5 days in the parks would be a great fit for us. This meant we could do 2 full days in Magic Kingdom and then 1 day at EPCOT, Animal Kingdom, and Hollywood Studios. 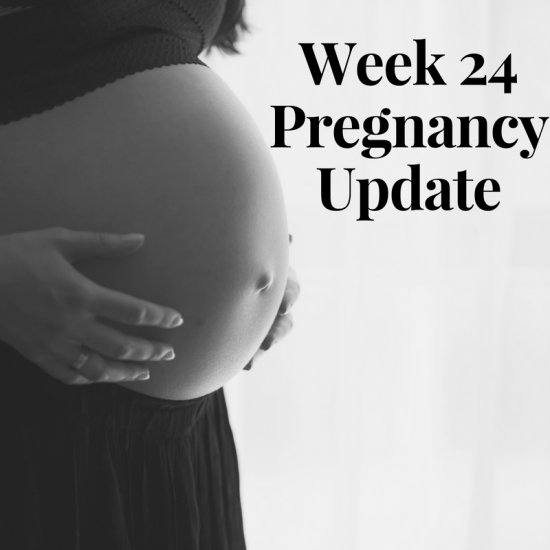 While I loved our plan as I was planning it, I definitely learned that our next trip will be longer to have some relaxation days mixed in. We also decided to stay on property and get the Deluxe Dining plan. We stayed at Port Orleans Riverside in a Royal Guest Room- and it was BEAUTIFUL. I literally cannot put into words how amazing this room was. It was decorated just right for a princess and gave us the Disney magic feeling 24/7. 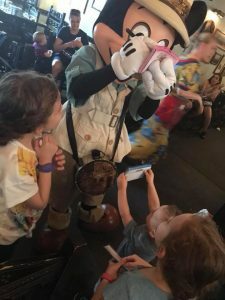 Of course you have the warm and fuzzy Disney feelings in the parks, but there was just something about being in the room at the end of the day that kept it going. We were basically on a Disney high the whole time. The Deluxe Dining plan was a great fit for our family. We really like to eat and never really splurge on eating out when we’re at home. Our thought was that we’re on vacation, and we’re going to eat like we’re on vacation! With this mindset, we wanted to make the most out of our dining plan credits and made several reservations for table service meals. While some people don’t enjoy the time a table service meal can take, we really loved that it got us out of the Florida heat and gave us a little break. We never left the park midday for a nap or break- we just went to lunch! Another part of our package, that I just couldn’t live without, Memory Maker. I’m the family photog as I’m sure many moms are! This usually means that I’m never in pictures with my family unless I’m asking a stranger to take our picture or begging my husband to take one in the moment. 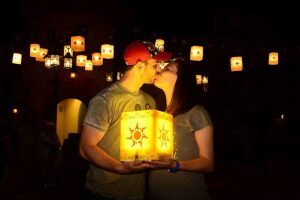 I told my husband that this part of our package was nonnegotiable- I wanted to be in the pictures and I wanted to worry less about having my phone out during character meetings and just be in the moment. Best. Decision. Ever. 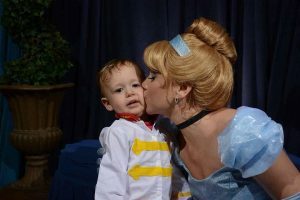 We had the most beautiful photos taken of us and some really special photos taken when the kids met their favorite characters. 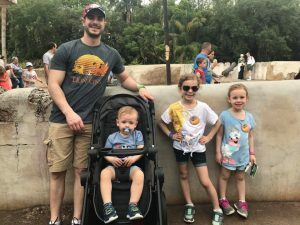 I’m going to do a few more blog posts this month highlighting our time in the parks, the restaurants we loved, and our experience. Have you taken a Disney vacation before? What advice would you give to someone that is just now planning and has never gone before? 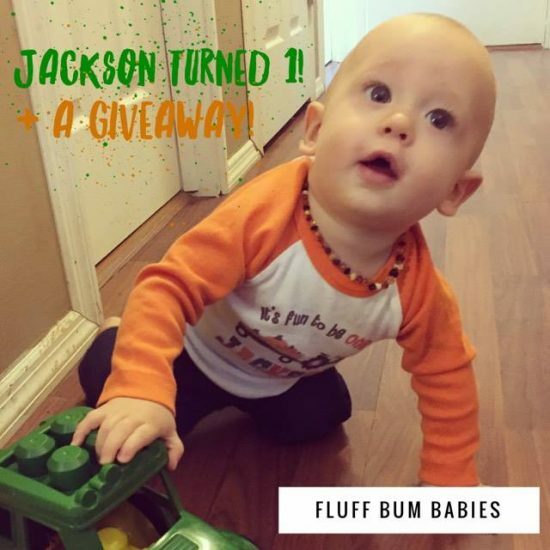 Jackson’s First Birthday + A GIVEAWAY!